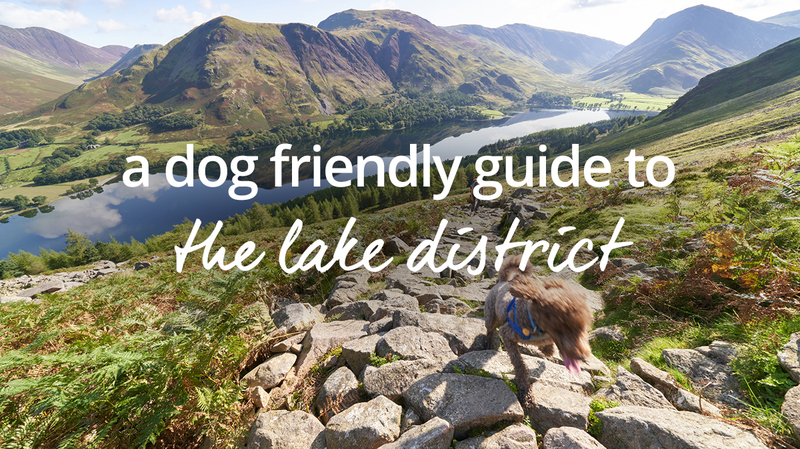 You only need to look at its gorgeous terrain to understand why the Lakes is such a perfect dog-friendly destination. Take a walk over the fells, by the waters or through its towns and villages – stopping at its many dog friendly pubs and eateries as you do – and you, and your four-legged friend, will soon find yourself in holiday heaven. A welcome oasis for cyclists, ramblers and their four-legged friends, The Woolpack is an historic hideaway located atop the Eskdale Valley. The food menu is hearty and delicious, and there’s a range of delightful drinks available too. There’s also the Hardknott Bar & Café attached, perfect for a pit stop. A well-deserved reputation and location in popular aren’t enough to stop this pet-friendly pub from being known as one of the Lakes’ hidden gems. Treat your four-legged friend to a refreshing stop. The garden is lovely in warm weather and the interior is cosy in winter. It’s a perfect all-weather escape in the Lakes. Keswick offers a very warm welcome to dogs and their owners. Visit this lovely pet friendly pub and things only get better. 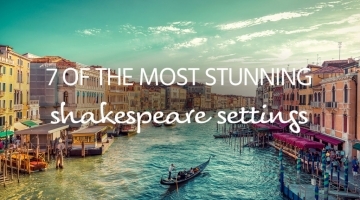 Located in the centre, it’s the perfect place to stop for food after exploring the town. The award-winning food and drinks menu and cosy interior are the stuff of dreams, for you and your dog! A perfect place for a walk, Langdale seems tailor made for pets and their owners. So too does the Sticklebarn Inn! A stunning stone, slate and timber built building surrounded by fells, the pet-friendly welcome and food menu is as impressive as the setting. They also show films and host seasonal events. The perfect place to refuel and unwind. Your dog will love the lake-side location on the stunning shores of Windermere, while you will adore the views, food and lively ambience. There’s outdoor seating for good days and plenty of comfort inside; it’s perfect, pet-friendliness. Perfect places to unwind, whether you have four legs or two, these dog friendly holiday homes offer the Lake District’s most famous charms: spectacular views, lovely locations and very warm welcomes! These minimalist glamping pods offer a perfect, peaceful setting from which to enjoy uninterrupted views of the Cumbrian Fells. The interiors are comfy and cosy, and the timber decked areas are wonderful for welcoming the day or seeing it out. Book both and enjoy a perfect escape for two pet-owning parties! Two gorgeous courtyard cottages with access to the Cumbrian Way. This is the perfect place for a wonderful wander before you enjoy the ultimate relaxation afterwards. 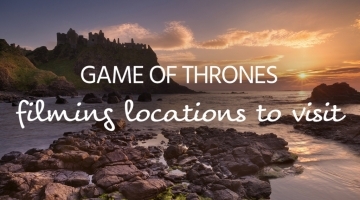 Well placed for enjoying the rest of the Lakes too, there’s loads to enjoy on your holiday. Open fields and lovely views abound at this gorgeous romantic escape for 2, plus 2 pets. Only a mile from the lake, there’s plenty to enjoy in the area. 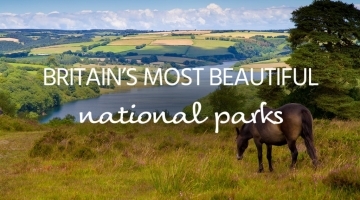 Take long walks in the countryside, visit the local pub and explore 10 acres of grounds. You and your dogs will fall in love with this gorgeous Lakes location! This lovely large property is set in a location described by Wordsworth as ‘the loveliest spot that Man hath ever found’. High praise indeed, but explore with your four-legged friend and you’ll see that it’s well warranted! Relax in the stylish interior and admire views of your surroundings through the large windows.